This guide will help you find print and electronic resources on and about children’s poetry and nursery rhymes. To discover what children’s poetry resources the library holds, search the library catalogue. A search for children* AND poetry will return many results. These results can be refined in the left hand column – you can narrow your results by subject, creation date or author. To view only electronic resources choose Online resources. The Library holds a number of hard copy indexes to children's poetry, which allow you to search for poems by title, subject, author or first line. To find these indexes, search the catalogue for children's poetry indexes as a subject. To find what nursery rhyme resources the library holds, search the library catalogue for nursery rhyme* as a subject. Refine your results using the options in the left hand column. 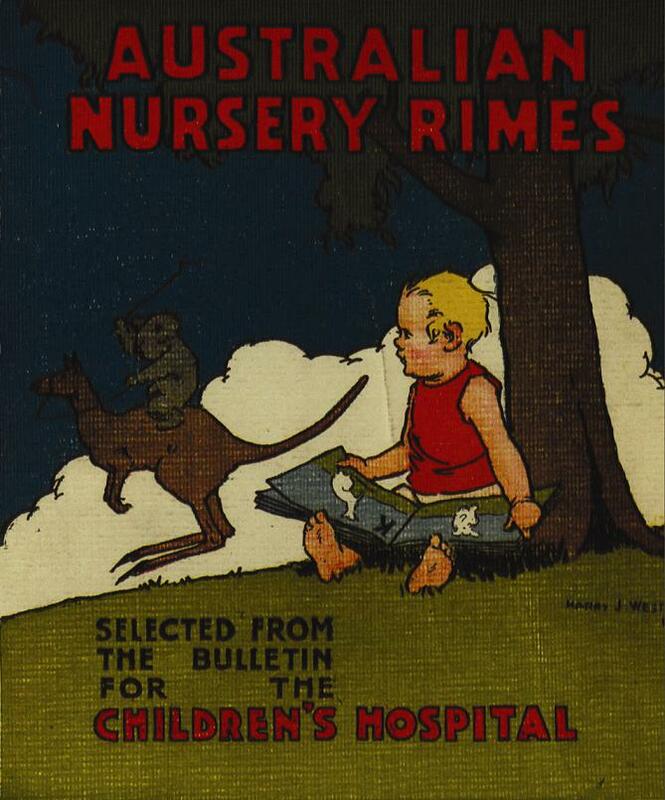 To find critiques and histories of children’s poetry and nursery rhymes, search the library catalogue. Enter the phrase children* poetry history criticism or nursery rhyme* history criticism and click Search. Refine your results list using the options shown in the left hand column. Austlit, a database concerned with Australian literature and storytelling, contains a wealth of children's poetry. To find poetry in Austlit, use the Advanced Search function choosing Form: Poetry and Genre: Children's. Search results can be narrowed down using the menu options on the left side of the reults page. The Australian Poetry Library is a joint initiative between University of Sydney and the Copyright Agency Limited (CAL) which provides access to a variety of Australian poems and poetry criticism. It features a section of poems for kids as well as providing definitions of different types of poems and biographical information about poets. Australian Children's Poetry showcases contemporary Australian children's poets and their work. The Children's Poetry Archive is a subsection of The Poetry Archive, a not-for-profit organisation which archives recordings of poets reading their own work. As well as recordings of poetry being read, the archive contains biographical information about the poets featured. Poetry Foundation is an independent literary organisation based in Chicago, which is "committed to a vigorous presence for poetry in our culture”. Their site features a number of recommended poems for children as well as articles about children's poetry. 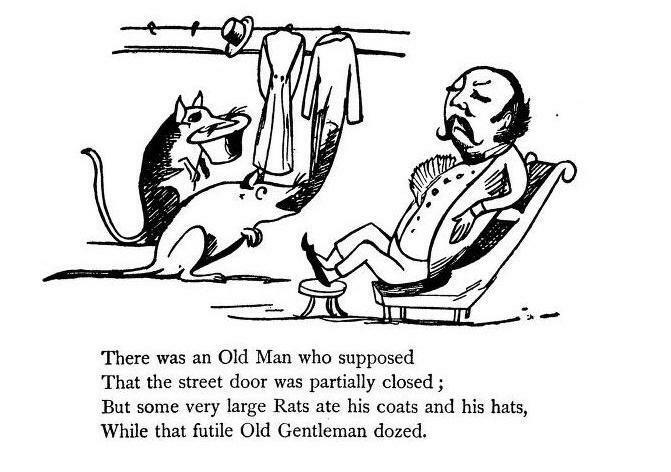 The Oxford Encyclopedia of Children’s Literature, which is available online, contains extensive overviews of both children’s poetry and nursery rhymes.